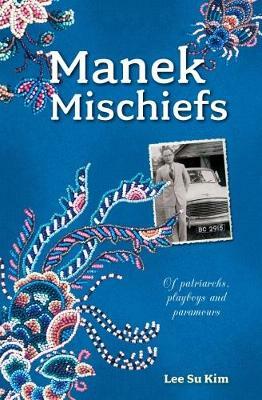 After Kebaya Tales and Sarong Secrets comes a rich, gutsy collection of short stories immersing the reader into the vivid, multi-hued world of the Peranakans. Here, the babas take centre stage: masculine perspectives, voices and protagonists are put under the spotlight, even as fiery and headstrong heroines pursue their passions in the face of powerful obstacles. The cast of characters seek to forge individual identities within a unique cultural heritage facing the challenges of modern times. The stories are accented with photographs peppered throughout - of exquisite beadwork, bejewelled adornments, vintage fabrics, gilded artefacts from private collections, personal belongings of the babas, and of course, twinkling, manek-encrusted accessories.